Get access to valuable strategic resources, networking opportunities and a powerful advocacy voice that helps housing professionals like yourself get where they need to go. 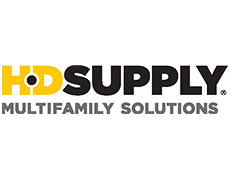 Lowe's Companies, Inc. has partnered with Maintenance Supply Headquarters and Central Wholesalers to best serve the multifamily industry. Yardi® is proud to be the National Apartment Association’s Strategic Alliance Partner. We help NAA members build a better future through education, advocacy and innovation supported by the foundation of our software solutions tailored to the rental housing industry. The Apartments.com Network represents the nation’s most comprehensive online rental marketplace. With the largest renter audience and most extensive network of sites, we connect millions of qualified renters to multifamily communities – driving the most leases and highest ROI for our advertisers. CSC ServiceWorks and Appliance Warehouse are the nation’s premier provider of commercial and laundry solutions to the apartment industry with over one million machines in service. Through design, installation and maintenance of common area laundry rooms and in-unit laundry programs, we specialize in custom solutions that include Green/Energy Star equipment, credit/debit and smart card payment systems, and technology that promotes the best service and accountability in the industry. CSC ServiceWorks – Making Life Easy! The Home Depot® is the world's largest home improvement specialty retailer based out of Atlanta, Georgia. The Home Depot offers customized cost reduction solutions that target and meet the evolving needs of property managers in top categories such as HVAC, Kitchen, Bath, Paint, Appliances, and more. With over 2,200 locations, next day delivery, commercial credit solutions, and more The Home Depot has everything to save you time and money. Top 3 Products: Paint, Appliances, and Flooring. PPG PAINTS™ is focused on the multifamily community. With locations nationwide, we provide you with the service, expertise, and solutions to help you enhance and protect your investment. RealPage is a leading global provider of software and data analytics to the real estate industry. Clients use our platform to improve operating performance and increase capital returns. Our products manage everything from performance benchmarking to marketing to pricing and other property operations, such as: property management, sales and marketing, applicant screening, revenue management, spend management, utility management, renters insurance, resident services and contact center. Founded in 1998 and headquartered in Richardson, Texas, RealPage currently serves more than 12,000 clients worldwide from offices in North America, Europe and Asia. As a Tampa Bay Times Top Workplace, Valet Living has been setting the standard for doorstep collection and recycling since 1995. Servicing over one million apartment homes across more than 35 states, Valet Living has grown to become not just the only national provider of doorstep collection and recycling services, but also the only nationally-recognized full service amenities provider to the multifamily industry. In addition to doorstep collection, Valet Living’s turns, maintenance and pet station solutions make life easier for both property managers and residents, while improving property values. Top 3 Products: Valet Living DoorStep, Valet Living Home, Valet Living Turns. 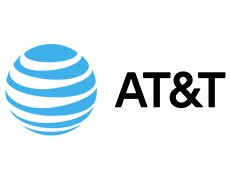 AT&T Connected Communities is an organization dedicated to working with multifamily and single-family builders, developers, management groups and homeowner associations to provide next-generation communications and entertainment services. AT&T strives to connect people with their world everywhere they live, work and play – and do it better than anyone else. Behr Paint Company, the maker of BEHR® and KILZ® Brands respectively, is one of the largest manufacturers and suppliers of architectural coatings including paint, primers, wood stains, and floor coatings. The BEHR PRO™ Professional Products & Services Program is dedicated to meeting the product and service needs of professional painters, contractors, remodelers and property owners/managers, with an unwavering commitment to quality, innovation and value. As one of the largest professional service teams in the nation, BEHR PRO Reps will help to develop business solutions and provide tools and resources such as free direct-to-jobsite delivery from Behr’s nationwide distribution centers, factory tinting, color matching, renderings and expert support. Founded in 2003, Entrata® is the most comprehensive property management software provider with a single-login, open-access Platform as a Service (PaaS) system. Offering a wide variety of online tools including websites, mobile apps, payments, lease signing, accounting, and resident management, Entrata® PaaS currently serves more than 20,000 apartment communities nationwide. 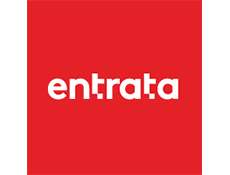 Entratas open API and superior selection of third-party integrations offer management companies the freedom to choose the technology and software that best fit their needs. Grainger helps make your job easier with more ways to complete work orders quickly. 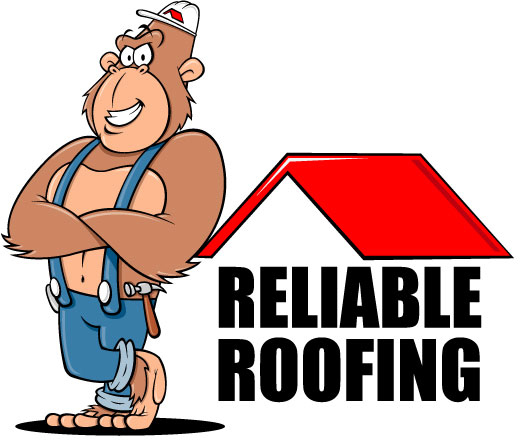 We are a reliable source for the products and resources you need to help attract new residents, keep existing tenants satisfied, and maintain a healthy bottom line. At HD Supply Facilities Maintenance, you can count on us to provide you with the best products, fulfillment, support, and services in the industry. As your supplier, we are focused on helping you increase resident satisfaction, net operating income (NOI), and the asset value of your property. RentPath is a leading digital marketplace connecting millions of consumers with apartments, condos and houses for rent through its network of websites and mobile apps. RentPath’s category-leading brands include Apartment Guide, Rent.com, Lovely, and Rentals.com. With an unmatched search capability, amplified by constantly refined tools and industry insights, RentPath provides consumers with a clear and simple guide to apartment living through content-rich apartment listings in a user-friendly format with Internet, mobile and social media solutions. The brand’s commitment to maximizing owner and manager value makes RentPath a leading multifamily housing industry partner. 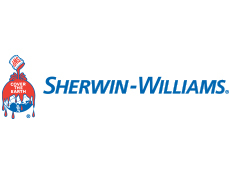 The Sherwin-Williams® Company is North America's largest single-source supplier of coatings, flooring, wallcovering, application equipment and painting supplies. With over 4,300 stores, 130 dedicated flooring centers and 2,700 field representatives trained to serve the multi-family housing industry, we provide fast, local, and personalized service. From major capital improvement projects to routine maintenance, Sherwin-Williams can help you stay on schedule, meet budgets, streamline purchases and improve the marketability of your properties. 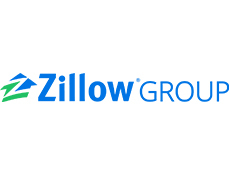 Zillow Group Rentals is the largest rental network on the web, composed of Zillow, Trulia, HotPads and our extended display network, with an audience twice the size of its nearest competitor. Each month, millions of rental shoppers engage with Zillow Group’s rental sites and top-rated real estate and rental apps, and we are transforming the way rental professionals reach new residents. Our cutting-edge technology, innovative advertising solutions and performance-based marketing are designed to help you connect with the highest-quality contacts — more quickly and efficiently. With our tools, property managers can work smarter, make educated marketing decisions and find more qualified renters, all while reducing advertising spend.